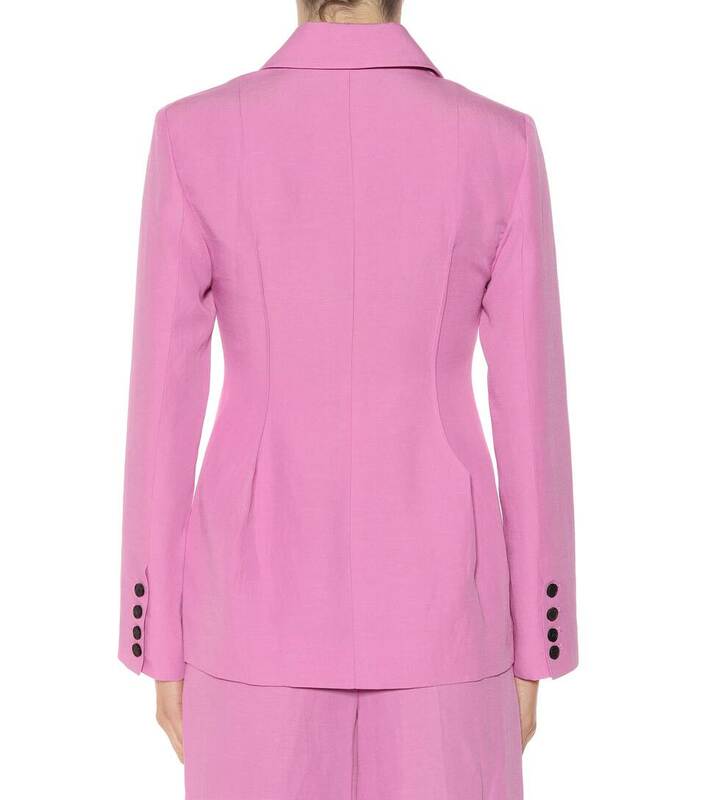 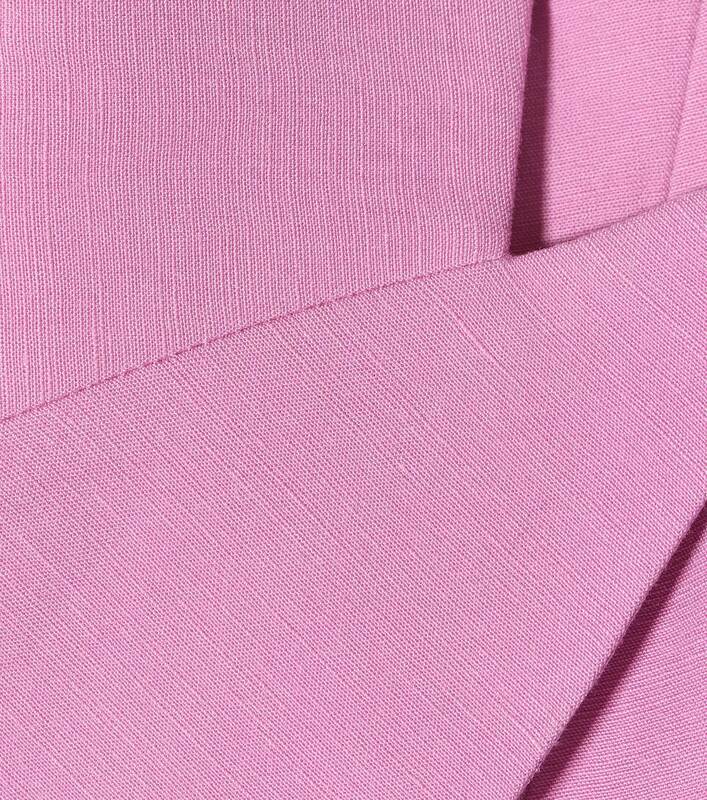 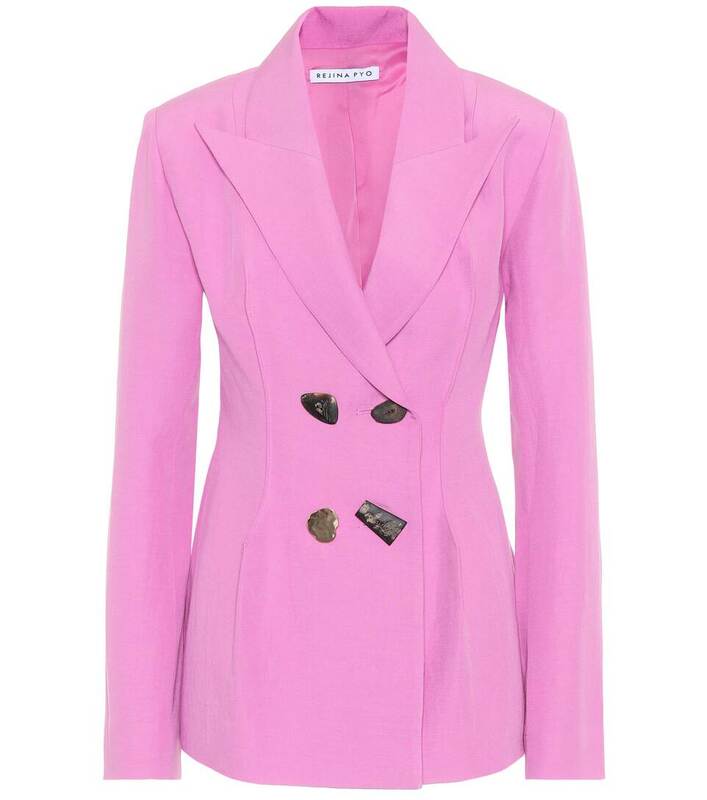 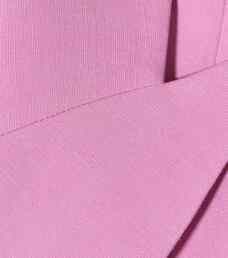 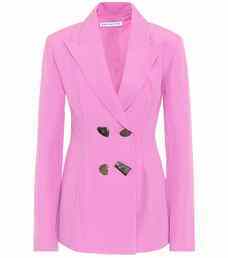 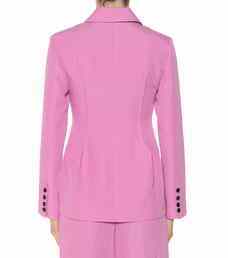 Rejina Pyo's Nicole blazer captures our favourite suiting trends for the season: sharp tailoring and the bright "taffy"-pink hue. The peak lapel and darting create a figure-flattering silhouette, but the double-breasted button front – featuring the label's signature "pebble" buttons that add an artful finish – is our favourite detail on this impeccable style. 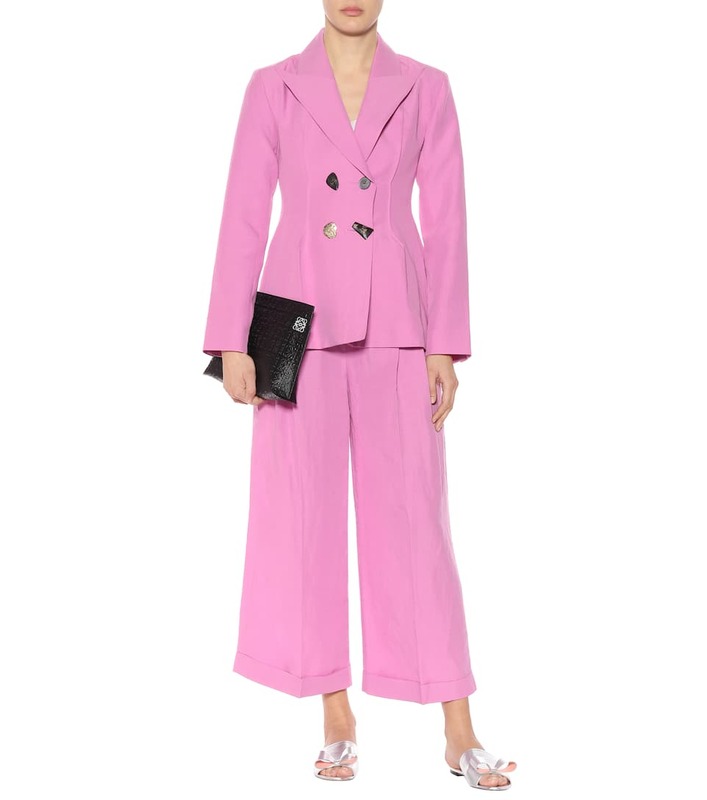 Wear yours with the matching Dylan trousers for head-to-toe coordination.